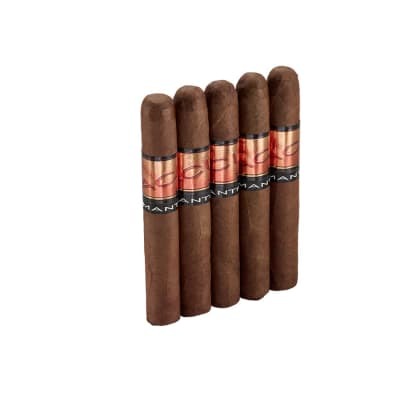 Krush Classic Blue Connecticut are petite cigars handcrafted with mild Connecticut wrappers that surround the finest longfiller Nicaraguan tobaccos infused with essential oils, herbs and botanicals. 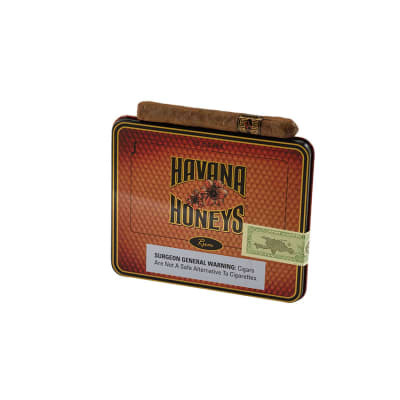 Affordably presented in 5 tins of 10 cigars, this is a great way to try the ACID cigars experience. 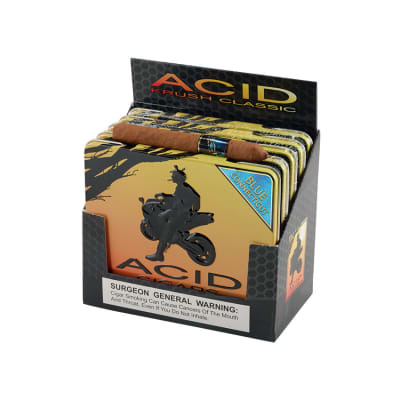 Acid Krush Connecticut cigars are all handcrafted using the world's finest tobaccos with over 140 botanicals, herbs and essential oils to produce their unique flavor and aroma. 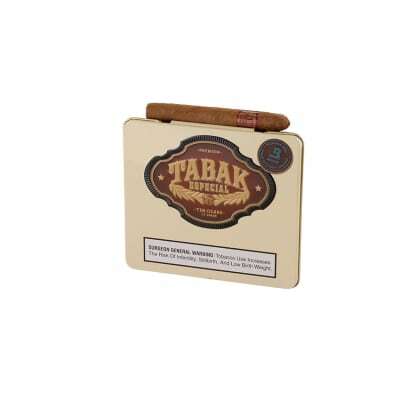 The only way to understand Acid Krush cigars is to experience them - they're unlike anything you've ever smoked before! I love these cigars. The taste is great. 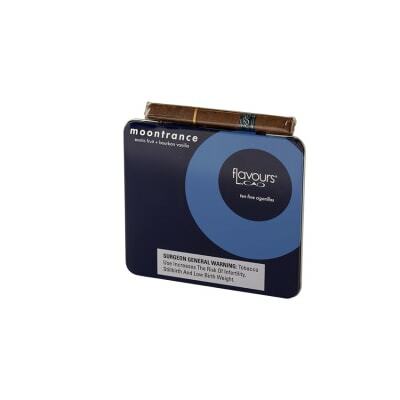 These cigars meet every expectation. All very good. Excellent service. These are the best smoke by far.